Today, in events in Helsinki, London, Washington D. C., and Nairobi, the United Nations Environment Program is releasing its Emissions Gap Report which is now available on the both the UNEP webpage and the Climate Interactive website. The report was convened in conjunction with the European Climate Foundation and the National Institute of Ecology-SEMARNAT, Mexico, and convened 33 scientists from 25 research teams around the world, including Climate Interactive’s Beth Sawin. The findings, launched in advance of the UN climate convention meeting in Cancun, Mexico, spotlight the size of the ‘emissions gap’ between where nations might be in 2020 versus where the science indicates they need to be. Climate Interactive is pleased to have been able to contribute to this important study, and Beth will be participating in the Washington event via teleconference as well as sharing the report’s main findings in two webinars November 23 and 24th. 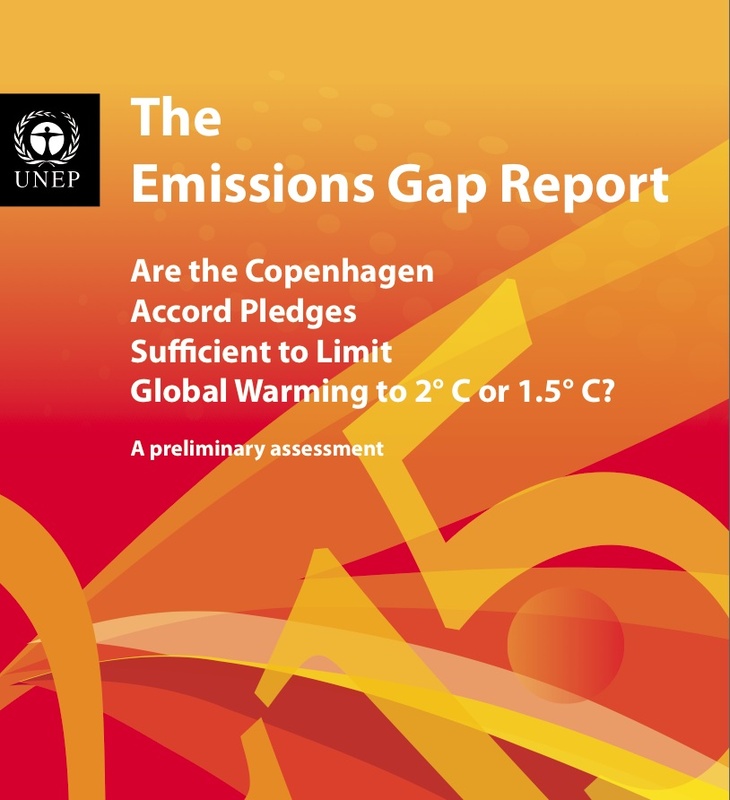 The good news embedded in the report is the fact that while a gap exists between current pledges and the emissions levels consistent with a 2°C temperature limit, the gap could, in principle, be reduced to zero, given the the assumptions of the energy system models and scenarios drawn upon in the report.